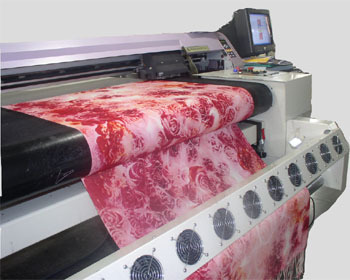 Pioneers in the industry, we offer digital print introduction machine from India. - The Bridge version includes a walkway for the operator, for greater control of the fabric en­tering the print machine and allows the threading up of the whole machine with just a single operator. Looking for “Digital Print Introduction Machine”?